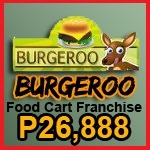 Business Franchising Philippines - Investing to available low cost business franchise in the Philippines like foodcart.Business Franchising Philippines | Investing to available low cost business franchise in the Philippines like foodcart. 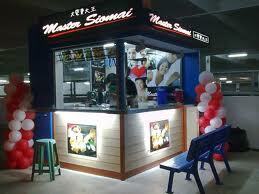 As a consultant for probably one of the biggest franchising business ventures in the Philippines, I would like to introduce to you, my readers the concept of the siopao foodcart franchise. 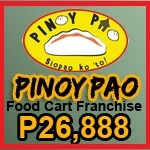 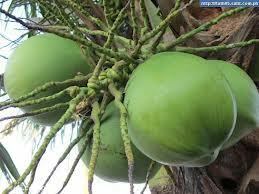 We all know that Pinoys do love eating this special delicacy.We came to be familiar with the different tastes, brands and yes, even the variety which may either be the siopao asado or the bola-bola but where in the world can you get a foodcart to franchise for this particular small business?